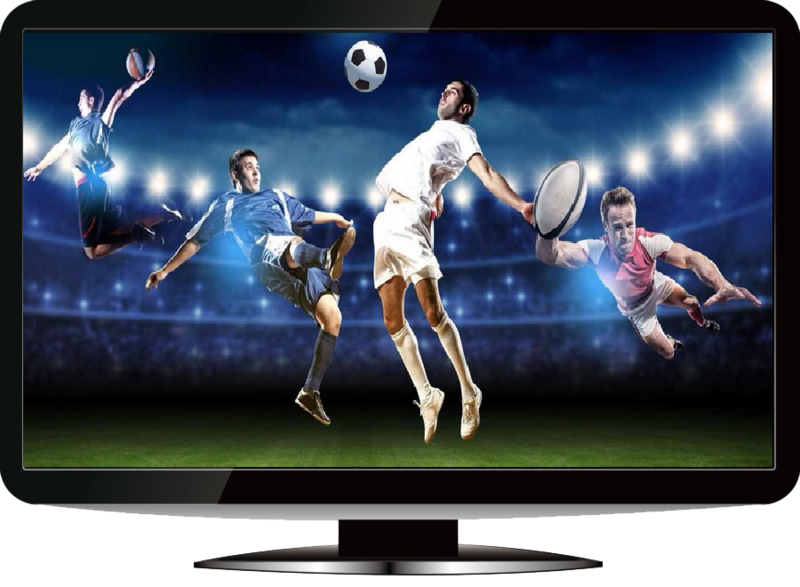 You left your country for your job in other country and you missing your favorite channels from your sweet home , or are you home , but are you tired of paying too much bills for too little channels list?! 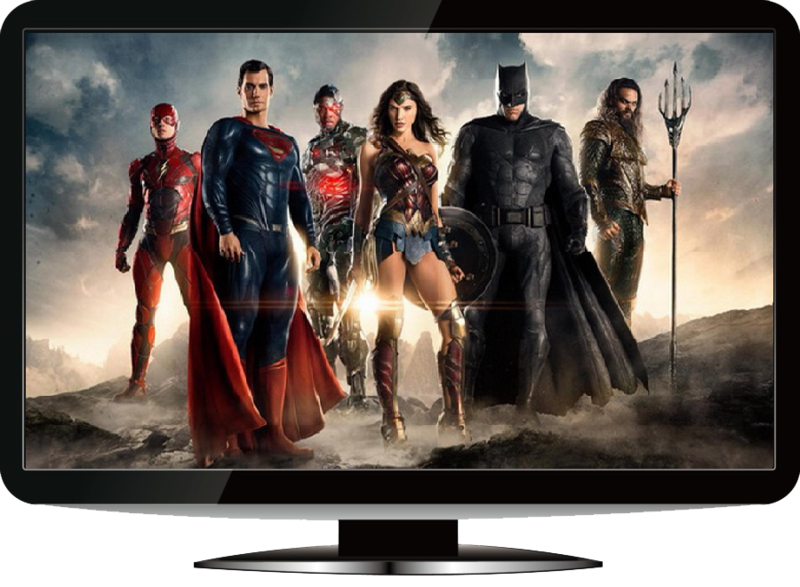 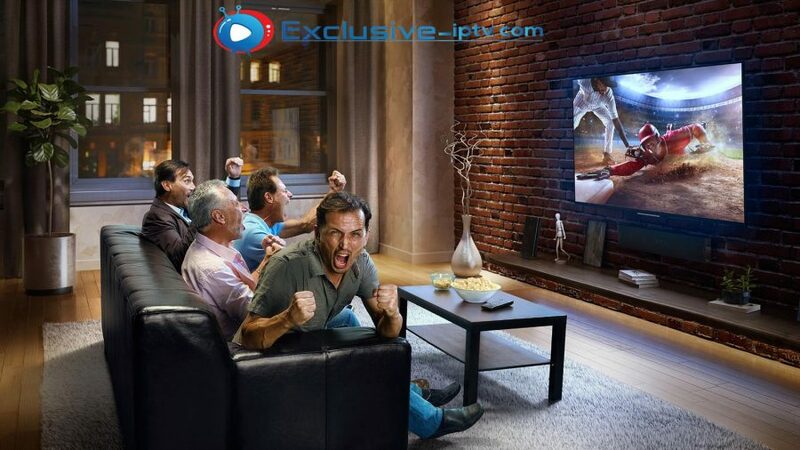 With Exclusive-iptv from now you can watch all channels from the globe in HD,Full HD or 4K , enjoy owr exlusive offers and watch your favorite channels , movies tv shows , from any location on Any Device. 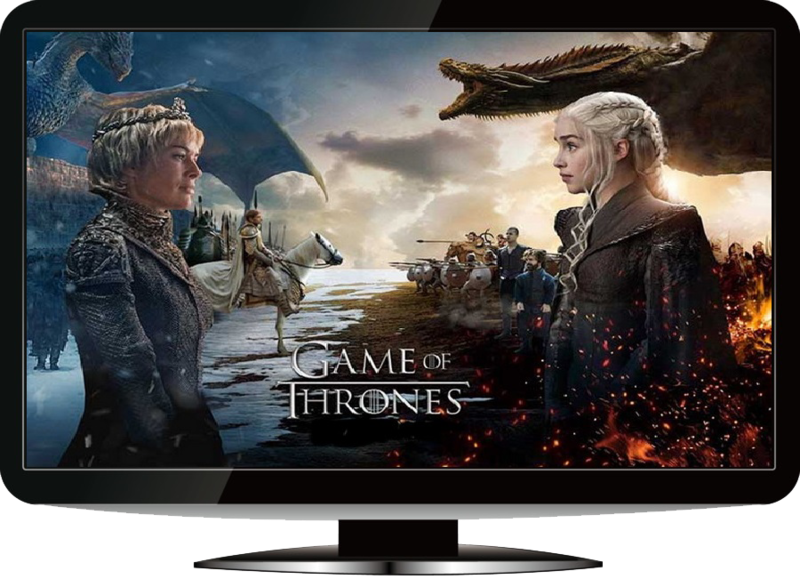 ✓ You Get Over 15000 Ordinary & Premium Channels Instantly. 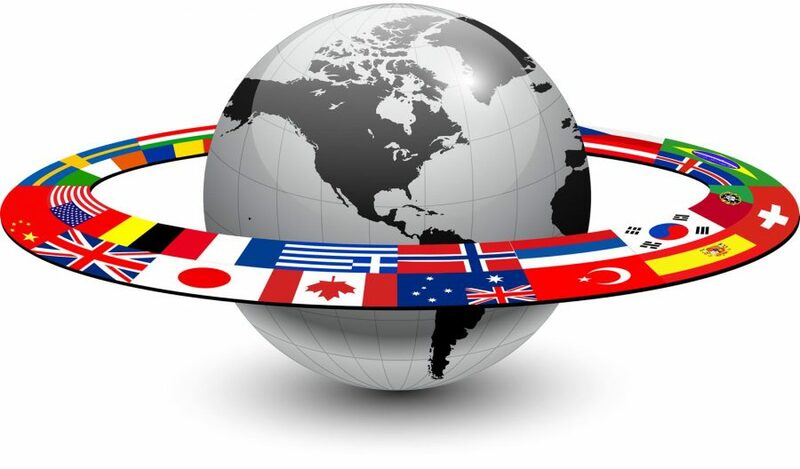 Get Channels From All The Countries Around The World! 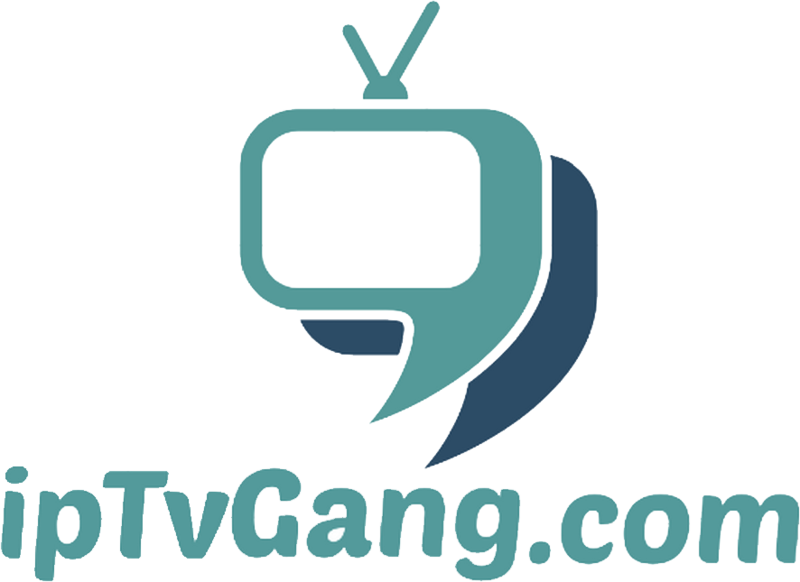 Iptv Gang offers channels from all around the world in one IPTV subscription plan, USA UK Canada Ireland Spain Romania South Africa Thailand Italia Germany France Belgium Luxembourg Netherlands Austria Brazil Bulgaria China Colombia Czech Finland Hungary Iran Israel Japan Macedonia Malaysia Malta Norway Poland Russia Singapore Slovenia Sweden Switzerland Vietnam Albania Portugal Greece India Pakistan Turkish, UAE (Dubai) and many others.